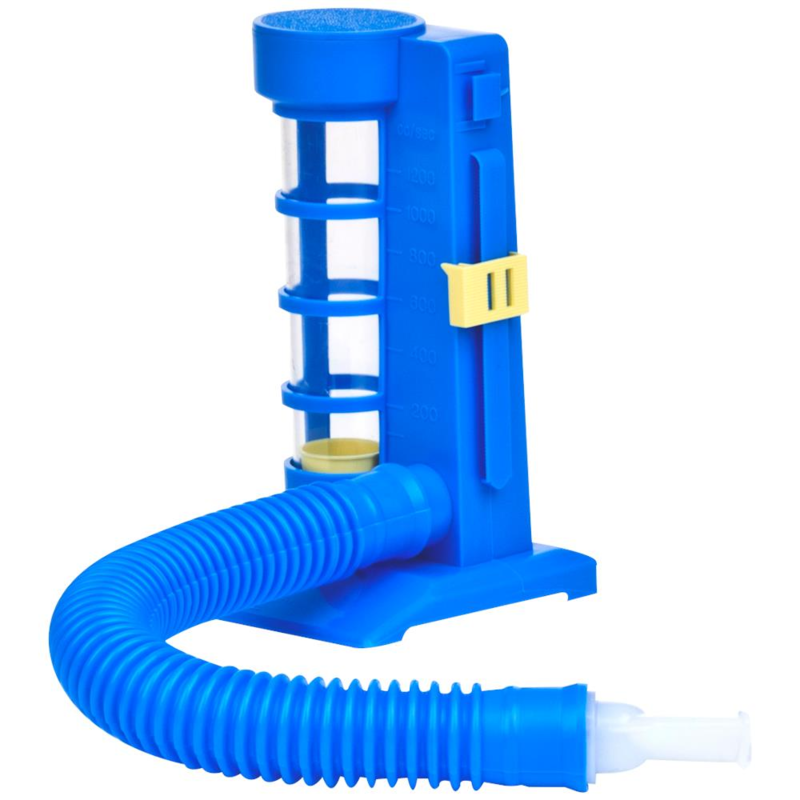 Respiratory needs can be varied and choosing the right type of product is important. 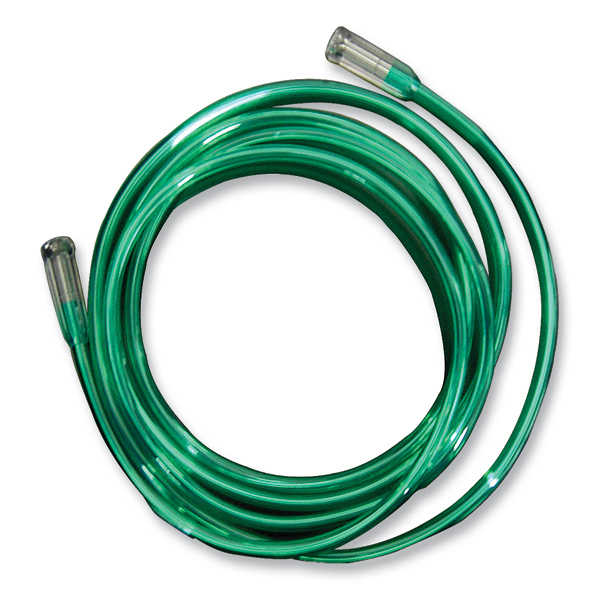 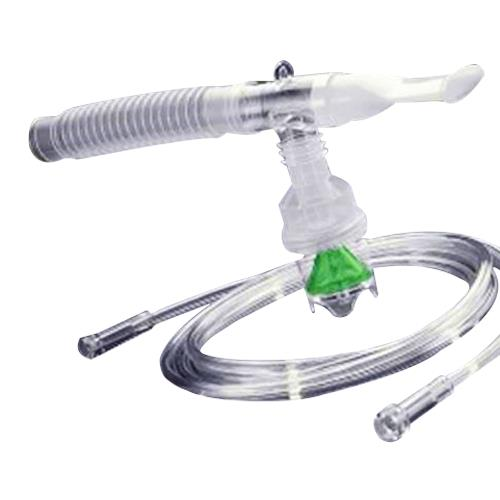 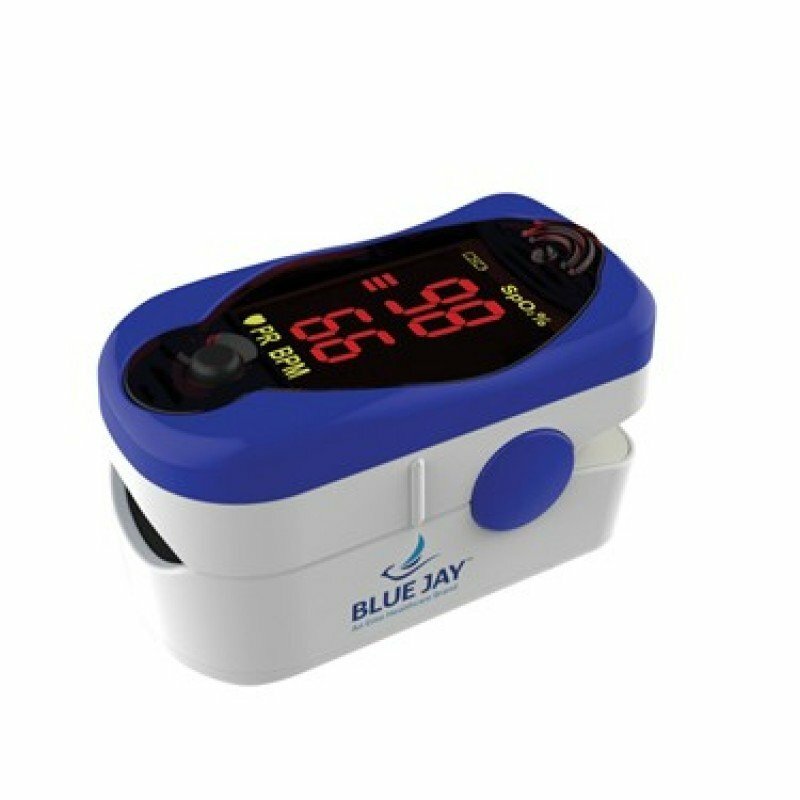 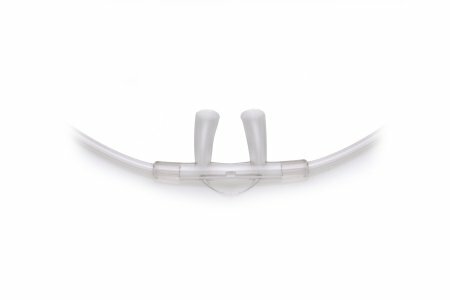 We carry a whole range of products that will meet all your respiratory care needs. 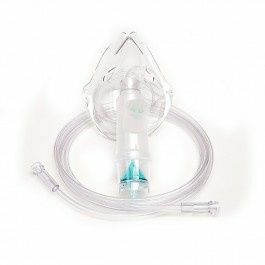 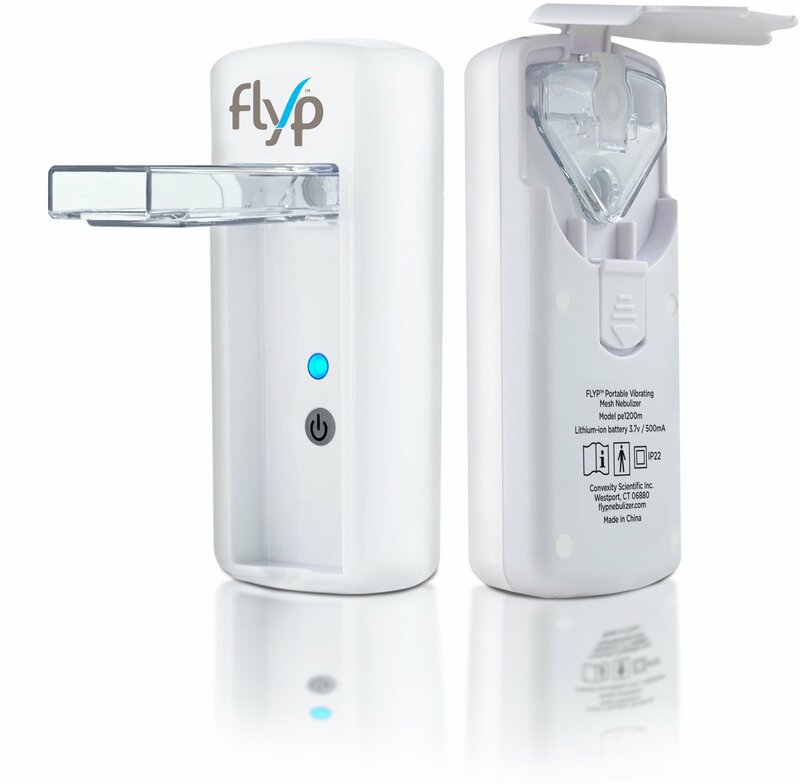 There are nebulizer systems, oxygen supplies, products for asthma, allergy relief products, tracheostomy care, CPAP/BiPAP machines. 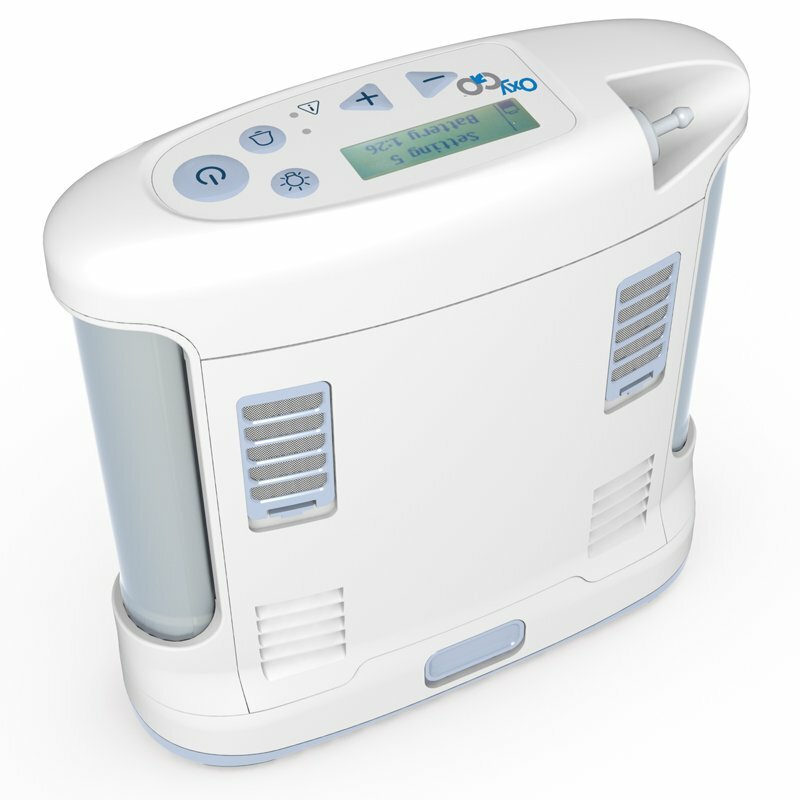 Oxygen therapy systems help in providing oxygen supply. 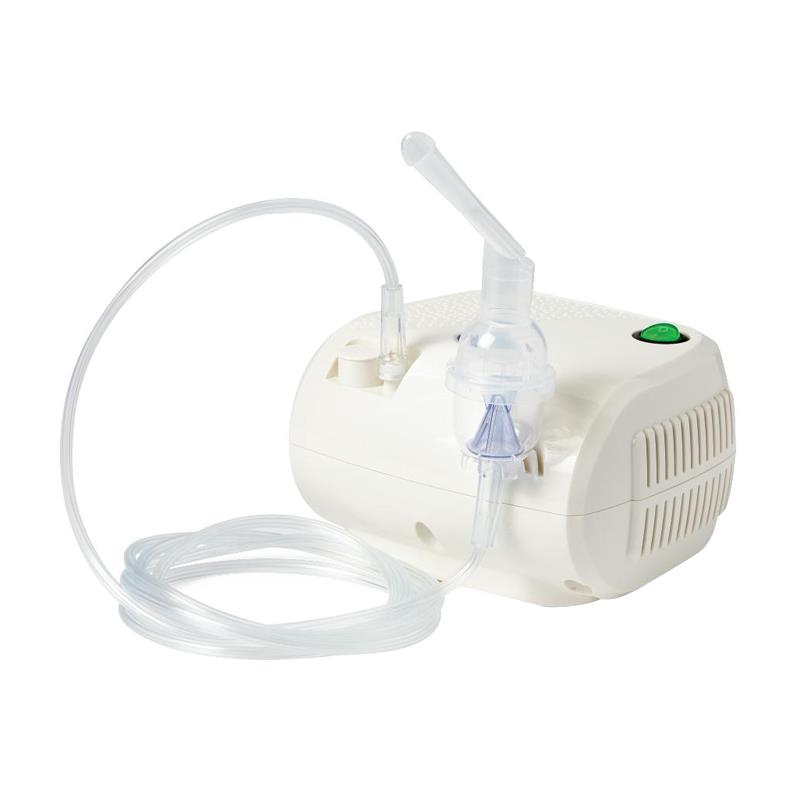 Nebulizers are used to provide relief from asthma and other related respiratory problems. 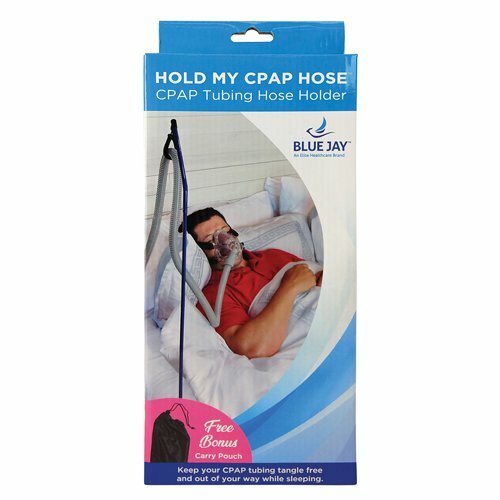 CPAP/BiPAP machines help in the treatment of sleep disorders, sleep apnea, congestive heart failure and severe respiratory distress.